Airtel has upped their game in the pre-paid segment. In light of the recent offers by Reliance Jio, Airtel has increased the data limit of their Rs 149 plan from 1GB per day to 2GB per day. However, it seems there's a catch with this generosity. The telecom company is offering the extra data to a limited number of pre-paid users only. The plan will come with the same 28 day validity period it used to come with, and the unlimited calls and 100 free text messages per day as before. Airtel had refreshed the Rs 149 plan in May 2018 to offer daily 3G/4G data benefits of 1GB. Voice calling and text message benefits in the refreshed plan have been kept the same as earlier. In comparison, the similar plan by Reliance Jio offers an FUP limit of 1.5GB only with unlimited voice calling and 100 free text messages, same as Airtel Rs 149 prepaid plan. Also Airtel offers 4G, 3G and 2G connectivity, whereas Reliance Jio offers on 4G services. 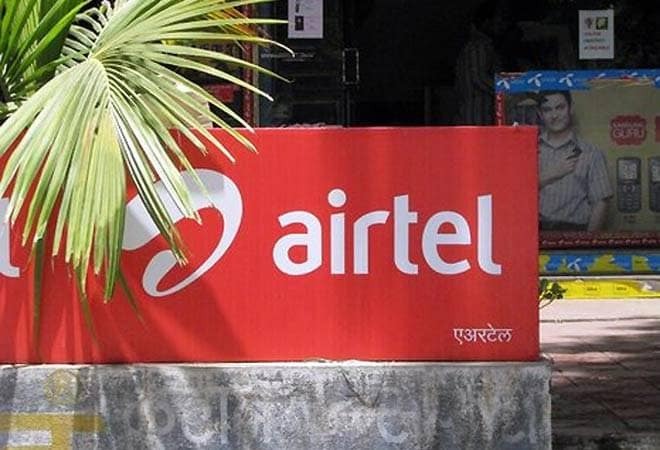 Airtel is expected to roll out the new Rs 149 plan for all its prepaid users sometime soon. Till then they will continue to get 1GB high-speed data peer day. Reliance Jio, on the other hand has countered this change by adding 1.5GB daily data to all popular data packs that fall in the range of Rs 149 to Rs 399. One of the biggest difference, however, is that all Reliance Jio pre-paid users will be able enjoy the benefits of the limited period offer.